Friend of the Earth is an international certification program for products from sustainable agriculture and farming. 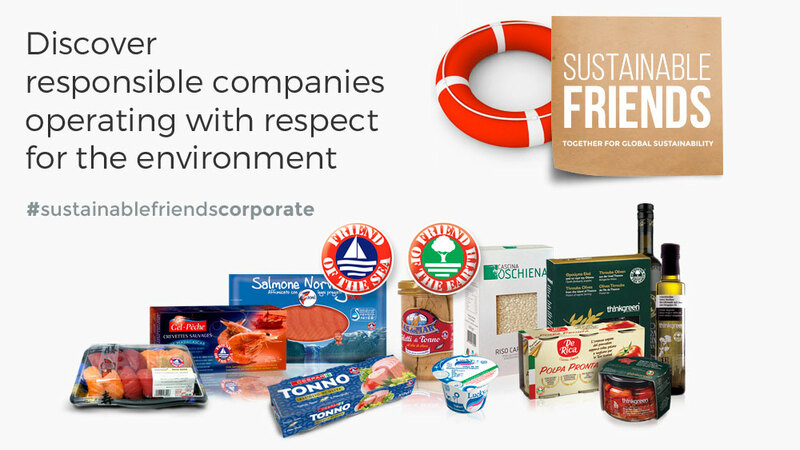 Following the tangible results obtained with Friend of the Sea – the international certification program for products from sustainable fisheries and aquaculture – Friend of the Earth was founded in 2013. Audits are run by independent certification bodies, according to the strict sustainability criteria established by Friend of the Earth. Friend of the Earth is growing rapidly, and aims to become the main international certification program for sustainable agricultural production.